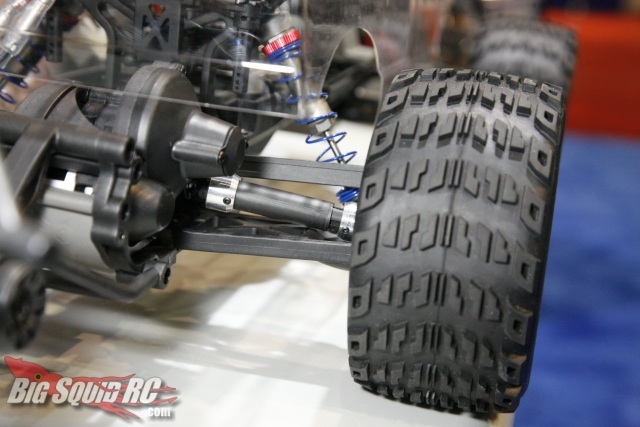 ECX Hop-ups « Big Squid RC – RC Car and Truck News, Reviews, Videos, and More! ECX is hyping their new line of hop-ups for the super durable and basher friendly ECX vehicles. For the Ruckus monster truck and Boost buggy you’ll find metal gear sets, drive shaft rings, wheelie bars, aluminum shocks and more. All of these products are available now or will be very soon at very reasonable prices. Keep an eye on the ECX website for more info.